Carpet cleaning should be a high priority in your home or place of business if you want your carpets to last longer and look new at any given time. After all your home is reflection of the person you are. We at Guaranteed Cleaning will provide you with all your carpet cleaning needs in the Federal Way area. Figuring out what kind of carpet cleaners service you want done is the first step to getting clean carpets. 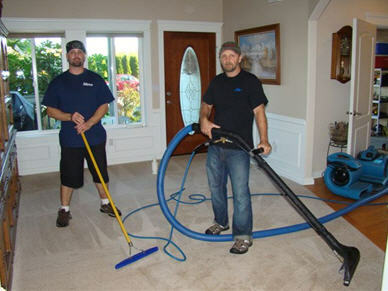 We offer many different carpet cleaners services to the people of Federal Way. Finding the right carpet cleaning company in Federal Way can be frustrating, especially if you don’t know what carpet cleaners are near you and what carpet cleaning services they offer. So here is a list of carpet cleaning services we offer for both the residential and commercial carpets in the Federal Way area. Not everyone is looking to get their whole carpet done. We offer carpet cleaners and steam cleaners in the Federal Way area that will remove any stain or odor from your carpet we can also use our steam cleaner on your upholstery to remove dirt and odors. If you live in the federal Way area and you would like to get your carpets cleaned, but don’t want all that equipment in your house or place of business then you need to hire a carpet cleaners that have a steam cleaner truck-mounted system so that there is no bulky equipment entering your home or business. Using our steam cleaner truck-mounted system has more benefits then just convenience. By using a steam cleaner we will be able to give you a deeper clean that will leave your carpets looking they were just installed. 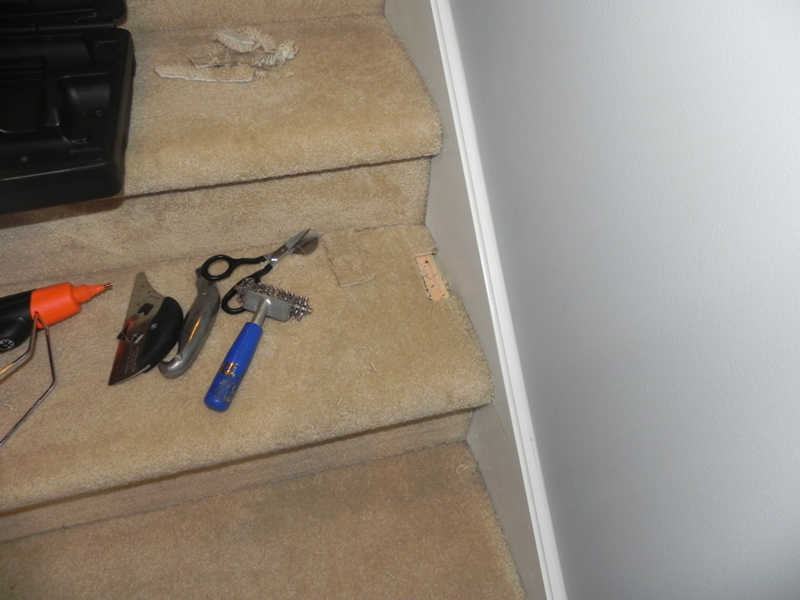 We also provide carpet repair and carpet stretching in Federal Way. Ask for details.